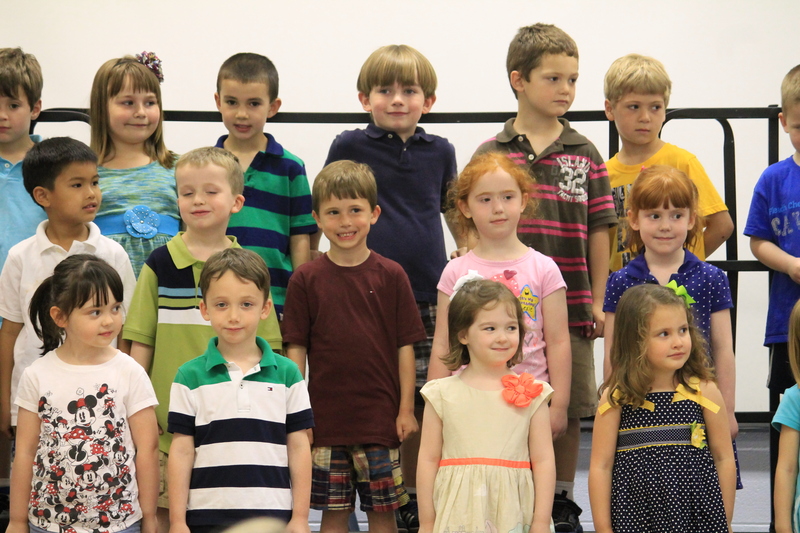 St. Pat’s first year of PreK ended with a wonderful show of our students showing off all they learned this year. With songs, poems, and readings, PreK entertained all those gathered. 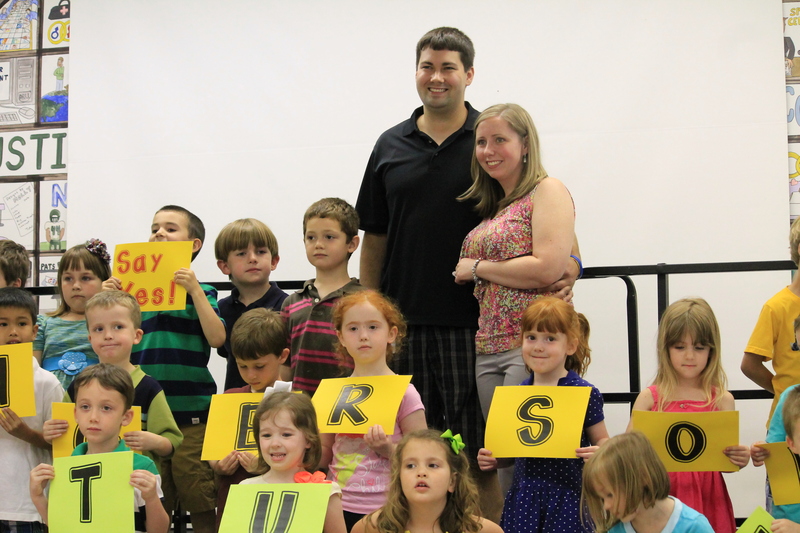 It was an amazing first year – we have the best PreK teachers and the best first class! We also recognize that parents put a lot of trust in us to care for and educate their young children. We appreciate their confidence and all the support they have given the program and school this year. 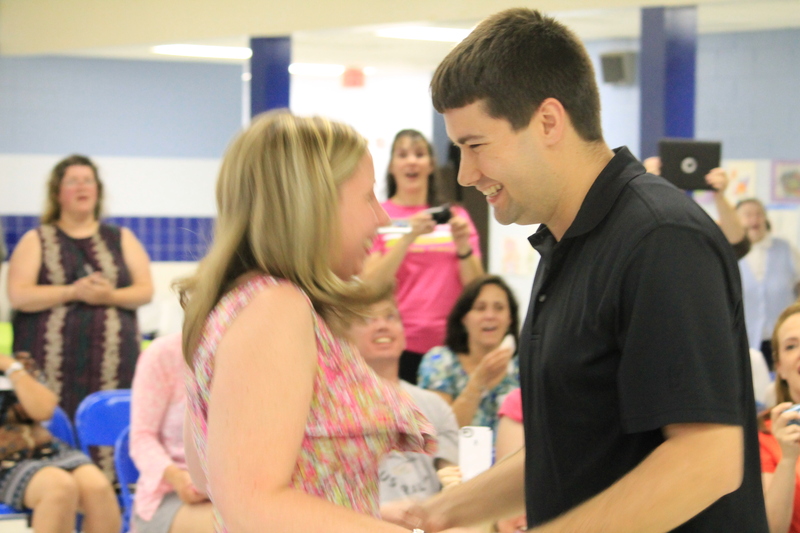 During the PreK end of year show, Miss Ingersoll’s boyfriend, Jon, got down on his knee and popped “THE Question.” Miss Ingersoll was shocked but she said “Yes.” All the PreK children, family and friends were thrilled to be part of this wonderful moment. Congratulations to the newly engaged couple!